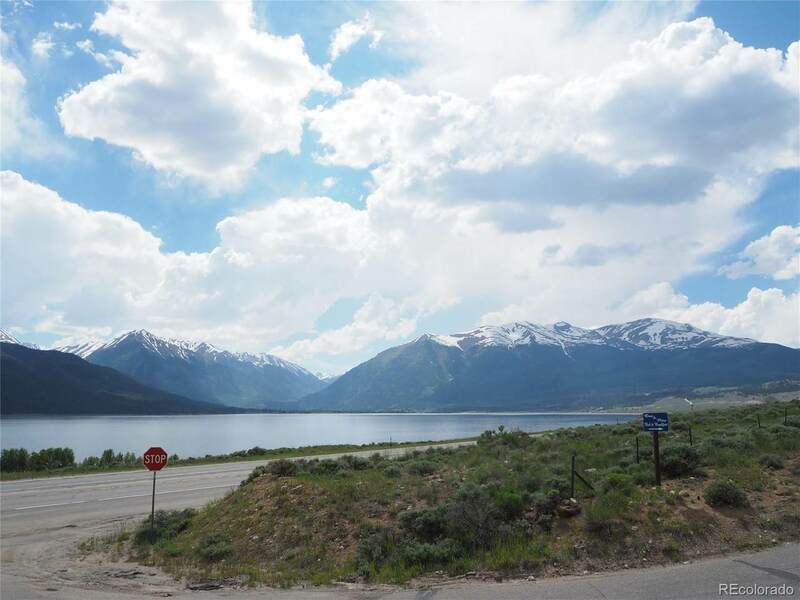 This 4 acre lot has unobstructed views over Twin Lakes and all of the mountains beyond. Paved driveway through the lot with several building spots. 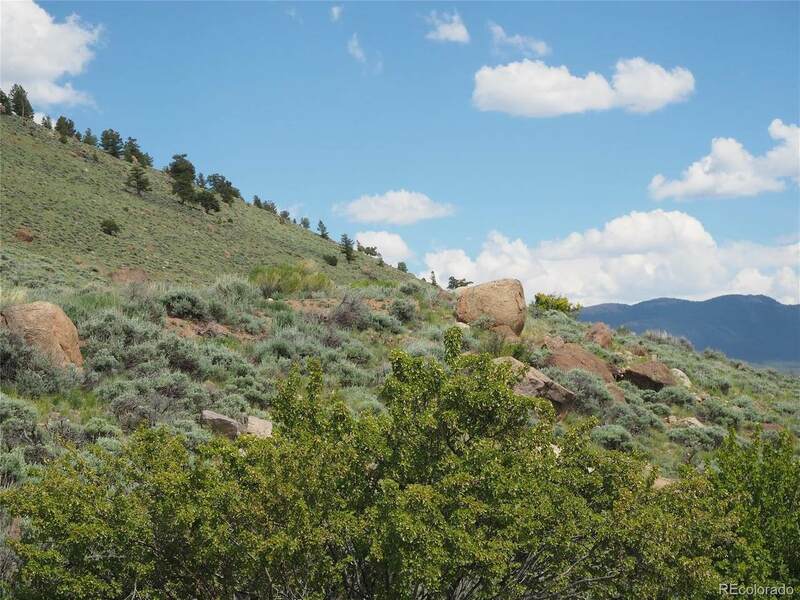 This is the view so many ask for -- water -- mountains -- cannot be obscured by other homes. 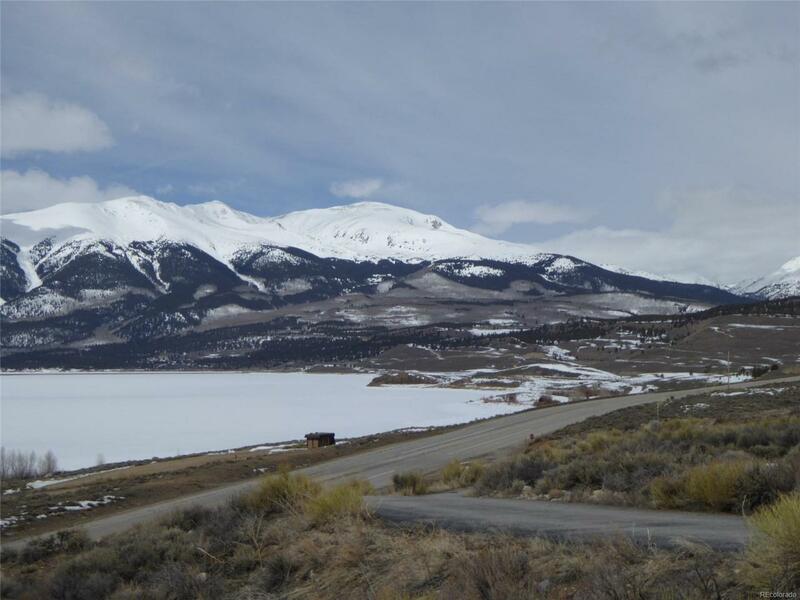 Just 45 minutes from Aspen in the summer over Independence Pass. 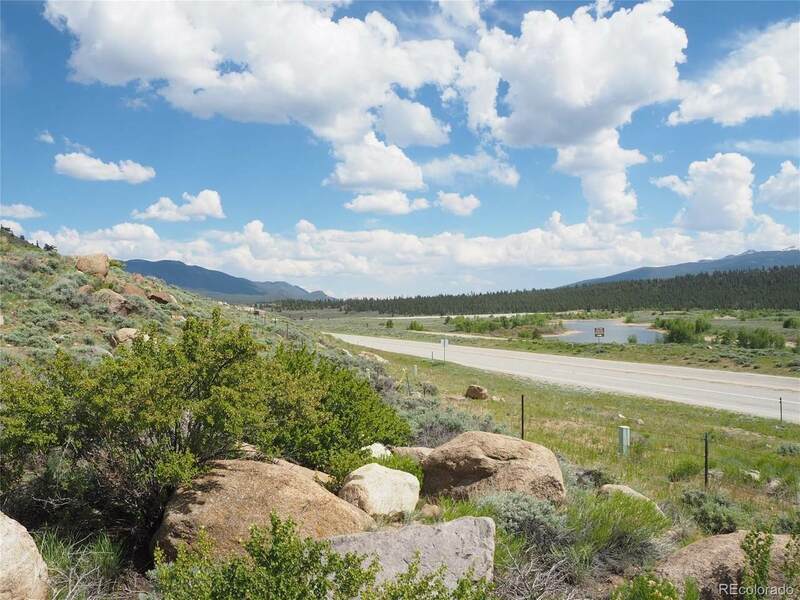 All that Colorado outdoors has is nearby -- skiing, hunting, fishing, snowmobiling, hiking, walking, biking, running -- and all within a few minutes.THE ADJOINING LOT #3 IS ALSO AVAILABLE AT $150,000 FOR A TOTAL OF 8 ACRES.